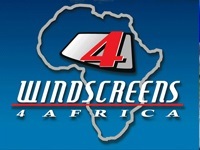 Windscreens 4 Africa was established in 1997 in Gauteng. 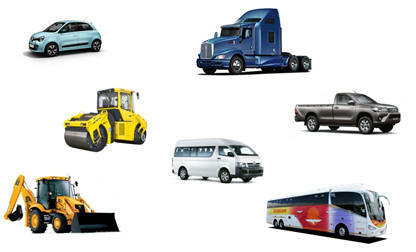 Our tremendous growth is due to team commitment and well planned goal achievement. and serving our local community.